The universal swing tool is a “Swiss army knife” tool for displaying and analyzing price swings of different magnitudes. This tool generates a series of zigzag lines connecting successive swing highs and swing lows. Thereby, we are able to filter out the random noise in price fluctuations and focus our attention on the magnitude and speed of the up moves and down moves of price and their relationships to one another. 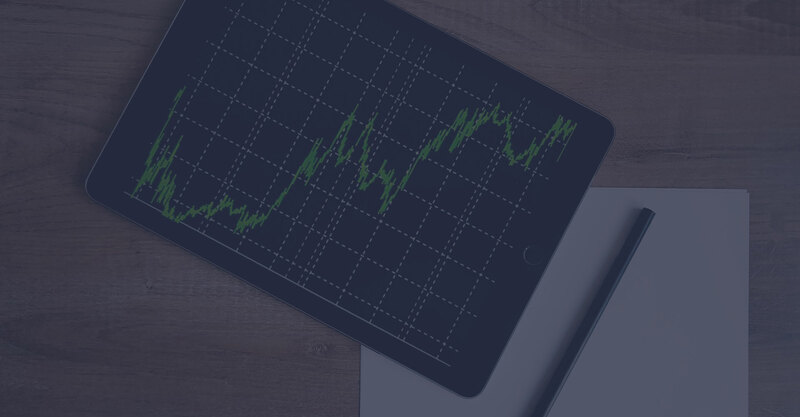 Sign up for your FREE technical analysis software!